Shark week 2017 starts now! What better way to DIVE in than with a great round-up blog just SWIMMING with some great shark crochet patterns? HOOK yourself a great new project that is sure to make a few JAWS drop! There’s an OCEAN of possibilities for gift giving ideas in this one great place. So FISH out your favorite yarn and get ready for a FIN-tastic week of patterns you can really sink your TEETH into. Ok, I know, I know, I get carried away with the puns!! I promise I am at the TAIL end of them. Seriously. Last one. Have a great Shark Week everyone! Click the links or the photo to take you to each pattern. Below are some fabulous Shark crochet patterns for sale! Below there’s BONUS Under Water crochet patterns! 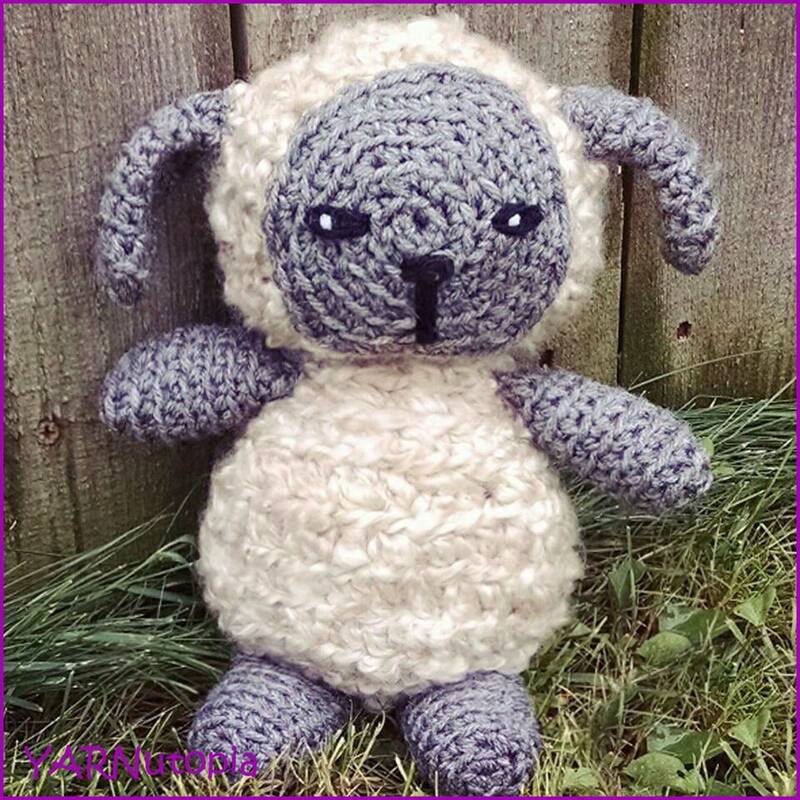 Oftentimes, my crochet items for children are inspired by animated characters from storybooks, movies, or cartoons. Today’s project is no exception. One of my favorite childhood authors is Eric Carle. He brings to life, in full color, these amazing characters like the very hungry caterpillar. 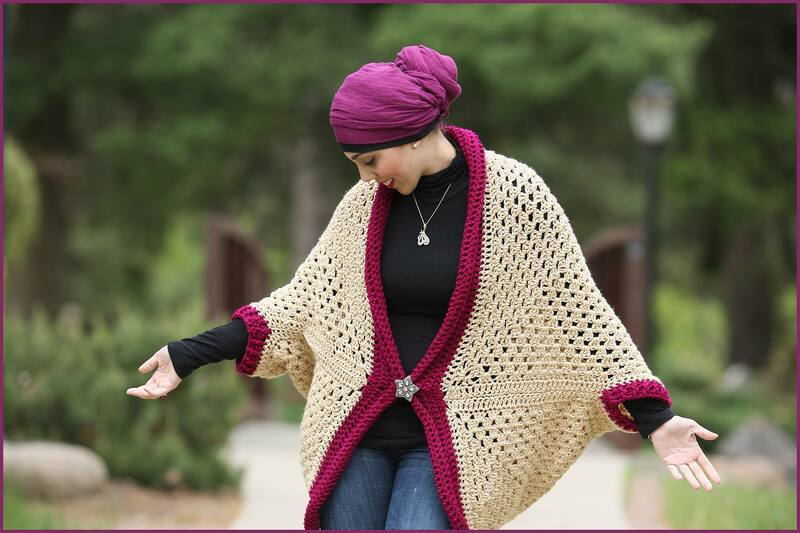 I found this free pattern online that was the foundation of my idea for this cocoon. However, I did modify the pattern to fit my own ideas of what I wanted to see this character set turn out to be. Feel free to follow my video tutorial, but if you need a written pattern, please refer to MelodyCrochet. Keep in mind, the end result will turn out different because I did not use her complete pattern which I discuss in the video. This cocoon makes a great photo prop. It will fit a newborn to 3 month old baby, but in my video, I share how to make it larger for up to 6 months! This item would be a unique and special gift to anybody expecting a new baby. It is versatile, and will be suitable for a baby boy or girl. This is an easy-to-follow tutorial, and it can be done by any skill level. Grab your hooks, and let’s get started! I have been struggling to make cardigans or a sweater for some time. I have tried different patterns but had difficulty following some of them and creating something that would be worth wearing. I gave up, until I found this! This week I was experimenting with different patterns and I came across this Granny Square Cocoon pattern from Maria Valles. I knew instantly that I had to make it! It was the perfect design and easy to follow. I’ve made a few of my own modifications, and I used an entirely different color scheme, but that’s the joy of crochet! I added an accent color on the edging to give it a fashion flair. Here are a few photos of me wearing my finished piece. I added a gemstone brooch as a front enclosure to tie the piece together. I LOVE IT! Here is a step by step video tutorial on how I created this lovely cardigan. This is a great addition to any wardrobe! It’s like wrapping up in a blanket on a chilly morning! Grab your crochet hook, a cup of tea (or coffee, if that’s your thing), and join me making this cocoon sweater! To make this smaller or bigger, Measure from the bottom of the neck to the bottom of the buttocks and your Granny Square should be that wide. Then follow along with the rest of the pattern for the outer edge and sleeves.